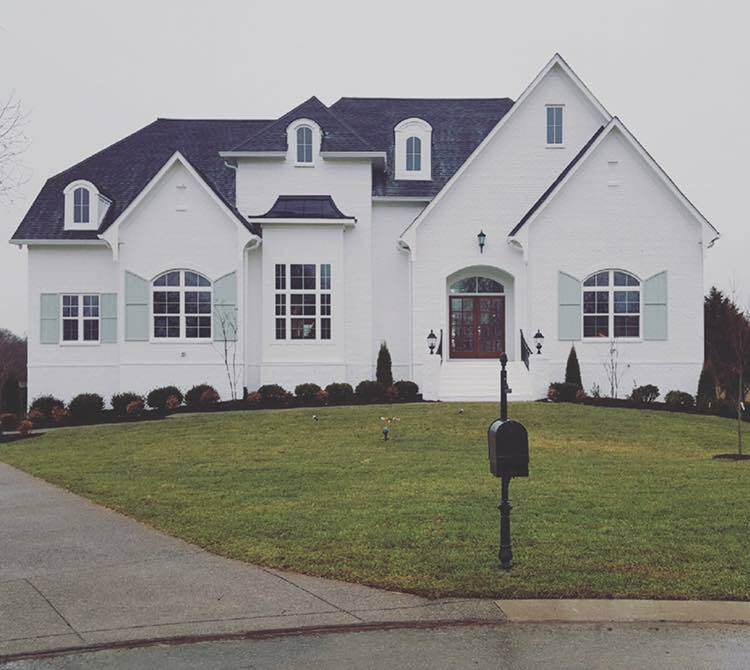 Construct All USA, a Murfeesboro, TN based custom home builder, creates beautiful, quality homes and eases the burden on the customer for an easy, fun experience. Are you ready to start your life in the home of your dreams? Building your dream home is a huge undertaking for most people. Whether you already have a lot or decide to build in a subdivision where Construct All USA is already a contracted builder, you can rest assured when you work with us, we can truly make your dreams a reality. We are there every step of the way in your project to make sure we meet your needs. Here is a brief overview of the home-building process from one of Nashville’s most trusted custom home builder. Now that you’ve finally decided to get started on your new home, it’s important to first setup a budget so you can get a ballpark figure you’d like to spend on your new custom home. Budget guidelines should take into account the area you’d like to build, the price of land in the areas you’re considering, and the price of newly constructed homes in those areas. Some handy tools are available, such as a budget calculator to help you with the number crunching. Decide on any extra luxuries such as home automation, landscaping, swimming pool, outdoor kitchen, and the like that would add thousands of dollars to a typical project. Also keep in mind inspection fees, building permits, and associated closing costs. As a custom home builder, Construct-All USA certainly understands and takes into account your personal goals when it comes to a timeframe for completion of your home. This is one of our most common questions: How long is it going to take? The answer is that it depends. There are several factors that can affect the timeframe to build a custom home. Some items to take into account include the size and type of the home that’s going to be built, the complexity of the building plan, weather, and the local building department who will be in charge of inspections. A custom home builder such as Construct-All USA generally has areas or developments in progress where we are contracted to build certain homes in the subdivision. We also take on projects outside of those developments for customers who may have their own property they’d like to use. When looking for land to build your home on, it’s important to take into consideration the geography of the area. For example, is it close enough to your place of work, friends and family, and part of town or county where you’d like to be. Is it close enough to the things you like to be near such as great schools, shopping, church, hospitals, and the like. Also consider whether or not sidewalks and “walkability” are important to you and your family and choose appropriately. Size of your new custom home. How many bedrooms and bathrooms do you need? Do you need an office space, a hobby room, or a workout area? Maybe a large laundry room with plenty of folding and sorting space is at the top of your list. Getting specific with the types of rooms you need will greatly help when sitting down with an architect or your custom home builder. Determine a general layout. It’s good to go into this with an idea of how you would like your rooms to be situated. Will it be a 2 o 3 story home or would you prefer one level? Once you have a general idea of the layout, you have a great start to getting your design drafted by your architect or custom home builder. Special Features. Be sure to let your builder or architect know if you’d like any special features in your new home, such as fireplaces, heated floors, window sizes and preferences and the like. Once you’ve completed this step in the pre-build phase, you’re ready to speak to an architect or your custom home builder to move onto the next phase of the project! If you’d like to get in touch with one of our team members or project managers to get started on the first steps of your new custom home construction, we’re here to help you along the way. Just give us a call at (615) 220-8661 or fill out the form on this page and someone will get back in touch with you shortly.